We offer exterior house detailing service Nashville residents want. As a trusted exterior house cleaning service in Nashville, you can depend on Shack Shine to provide your home with an impeccable level of cleanliness. Our house detailing service helps to give your home the brand-new-like look you want, and you do not have to lift a finger to make it happen. 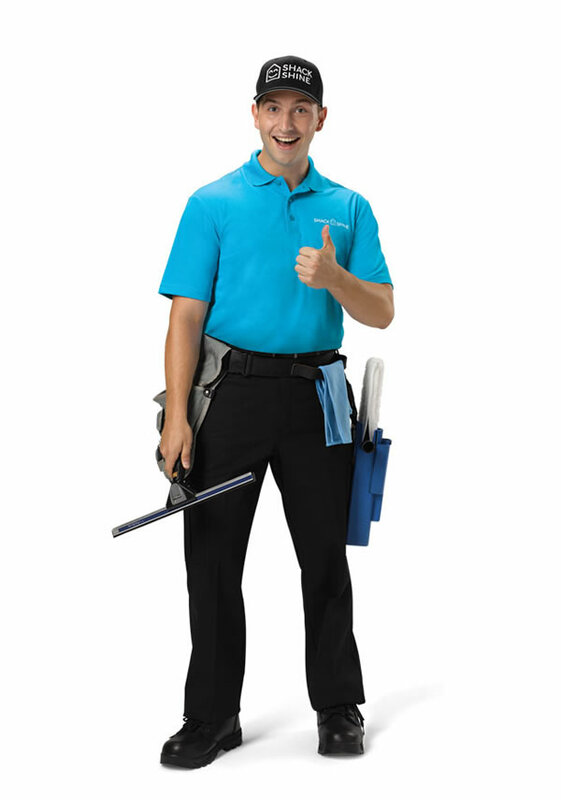 Our world-class customer service is happy to help you book the services right for your needs. Window washing is one key house detailing service in Nashville we offer. We handle both interior and exterior window washing services. You do not have to be at home for us to tackle the exterior windows. When you trust Shack Shine with this task, our team will use a carbon fiber, water-fed pole to scrub the windows clean. We will wipe down the frames and screens, too. It’s attention to details like this that make Shack Shine ideally suited for your home’s exterior house cleaning in Nashville. No one wants to spend their weekend cleaning out the gutters. You do not have to balance on the ladder! Instead, let our skilled, dedicated team handle this for you. We’ll make sure to remove all material from the gutters using our high-powered vacuum system. We’ll flush them clean and wipe down the exteriors, too. No ladders necessary here. In Nashville, house detailing also involves scrubbing the exterior of your house, too. We can remove mold, mildew, and debris with our safe (and environmentally-friendly) house washing service. We use pressure appropriate for the material to scrub away all of the grime and buildup. After doing so, your home will be the shiniest one on the block. You’ll love the fact that you didn’t have to spend hours washing your home yourself. A key component of our exterior house cleaning service in Nashville is roof cleaning. This is a dangerous job, but our trained professionals at Shack Shine will ensure it is done properly. By using proper pressure washing, it is possible to remove grime and debris stuck to the home’s shingles and roofing system. By doing this, it is possible to extend the life out of your roof, saving you money over replacing it too soon. It also helps make your roof look new. Making your home smile like this helps boost its value and its position on the block. You don’t have to stop there. Our Nashville house detailing service also can tackle other surfaces around the exterior of your home. This includes pressure washing sidewalks and driveways. We can also clean off your deck or porch for you. Many times, we can bring new life to patio furniture, too. Like a ray of sunshine on a cloudy day, we’ll wash away all of the debris and age from your home. Be ready to have the brightest home on the block this holiday season. Get in the Christmas spirit! Shack Shine Nashville location offers a Christmas light installation service, making it easier for you to get ready for the holidays. We offer high-quality commercial grade Christmas lights that are energy efficient for your home. Everything is 100% customizable from the style to how it fits your roofline. To make it even more convenient for you, we’ll return to fix burnt out lights and do the takedown at the end of the season. Let us help you get into the holiday spirit and do the hard work for you, so you can sit back and enjoy once it is finished! We are happy to help you get started with holiday lights decoration. 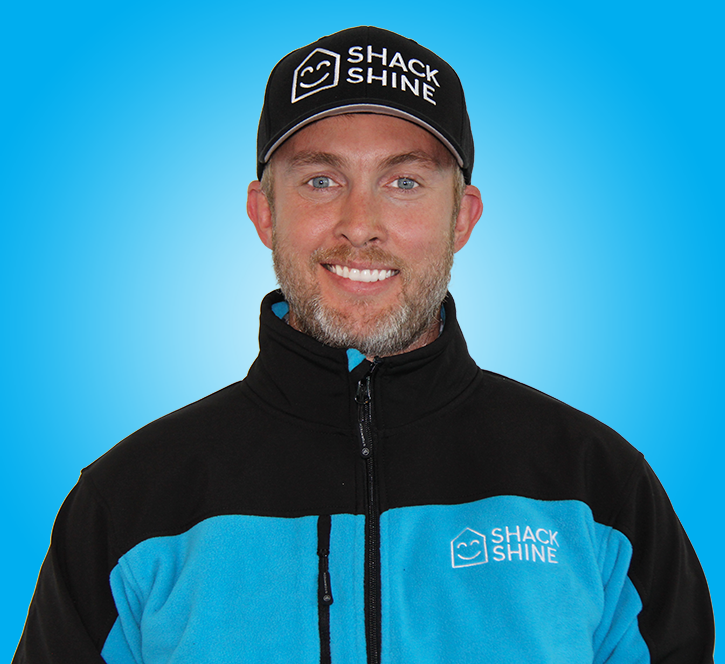 My name is Clayton Ryan and I am the proud owner of Shack Shine Nashville South. I was born and raised in the Nashville area and my wife and I continue to call it home. We love the energy and the people of Middle Tennessee and are thrilled to bring Shack Shine to the greater Nashville community. The culture at Shack Shine is one that places an emphasis on passion, integrity, and professionalism. We strive to ensure our team lives out these values each day to provide consistent, exceptional service to our customers. We proudly serve Nashville and surrounding areas, including Brentwood, Franklin, Nolensville, Spring Hill and Thompson’s Station.